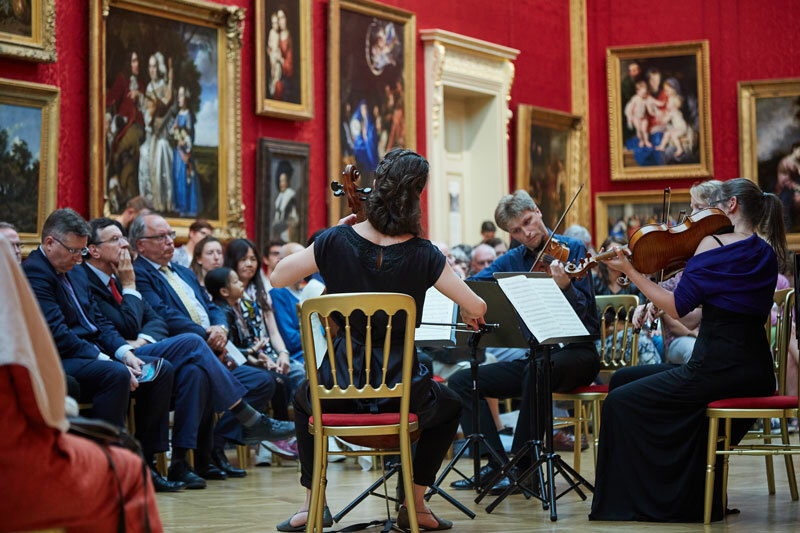 Following last year’s successful residency at the Wallace Collection, our annual Summer Residency returns in the week of 24th July, as we present 5 more CMF Artists in a series of lunchtime performances. Held in the stunning Great Gallery in the Wallace Collection, each concert commences at 1.00pm and lasts just under an hour. 2017 sees performance from pianists Alex Soares and Mihai Ritivoiu, contemporary string quartet Ligeti Quartet, flautist Emma Halnan, and recorder player Tabea Debus. The repertoire will range from traditional sonatas through to a world premiere. The concerts are free entry, and seats are on a first-come, first-served basis. 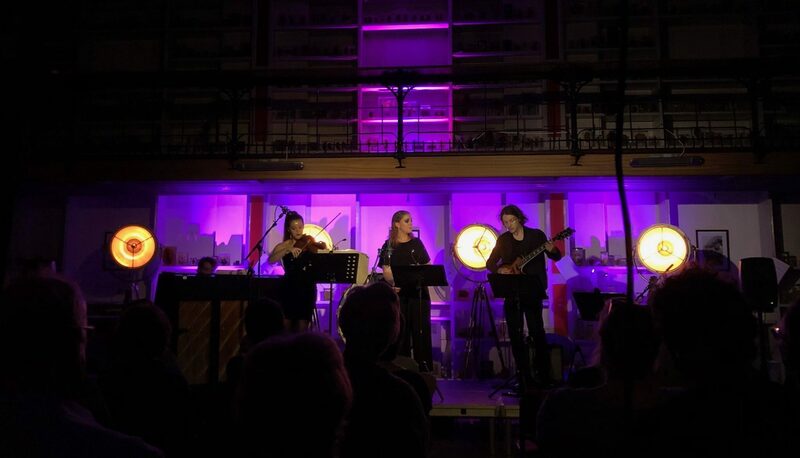 Recorder player Tabea Debus performs works by Telemann, Blavat and J.S Bach, as well as premiering two new compositions, which have been commissioned by CMF. This event is part of Debus’ “Telemann’s Subscribers” project, to mark 250 years since the composers death.